Can someone please explain the British weather to me, one minute the sun is shining and the next it is torrential rain. This makes dressing for the ever changing autumn weather a pain in the bum, thankfully Mini Boden got in touch to see if they could come to my clothing nightmare. Roo is fast approaching seven and whilst I see her growing both physically and mentally every day I still want her to dress for her age. I’m pleased to see that Mini Boden share my way of thinking when it comes to kids clothes and they have a wide range of clothing that is suited to our younger generation. Like us ladies, little girls should have some wardrobe essentials that can either be worn together, separately or with other items. I can always remember my Mam saying to be when I was younger that is is better to wear lots of thin layers than on big one… and she was right (don’t tell her I’m taking her advice). For me I love to see little girls being able to wear dresses throughout the year. This includes their summer dresses in the winter, the simple addition of a long sleeved top adds that extra layer and warmth needed as the temperature starts to cool. 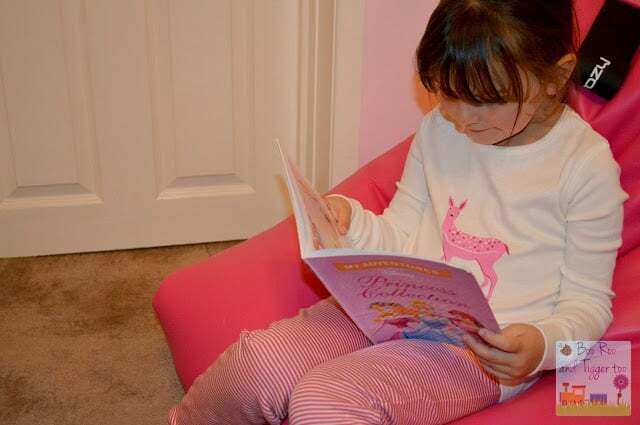 Jersey dresses are a great addition to a little girls wardrobe too as they can be worn alone in the spring/summer months but teamed up with a long sleeved top and some sparkly footless tights or leggings. With the change in the weather layering is key so an everyday cardigan is essential, I’m loving that the top half of the cardigan buttons up to get that extra warmth on little chests whilst the lower half allows them to move freely. Now keeping warm during the day is one thing but we are a family of pyjama lovers so making sure we have soft, snugly and warm PJ’s is just as important as our ‘day’ wardrobe. So the range of long john style pyjamas at Mini Boden are just perfect. They are a slimmer fitting style pyjamas which are cuffed at the ankles and wrists, saving on any winter drafts sneaking in. Roo is a typical girlie girl so any new addition to her wardrobe is always welcomed. She was a little unsure of the footless tights at first but after putting them on she soon realised that they made it easier for her to get her converses on. Personally I love how well the clothes wash, sorry to be so practical but as these are wardrobe essentials they are likely to be worn more often than say other items so wash-ability is a big favour. I have fallen in love with the long john PJ’s, a 2 pack costs just £20.00 which is great value considering the quality but also the mix and match options in each pack is great… do you opt to wear all stripes? all fern pattern? or half stripes and half fern? decisions, decisions. 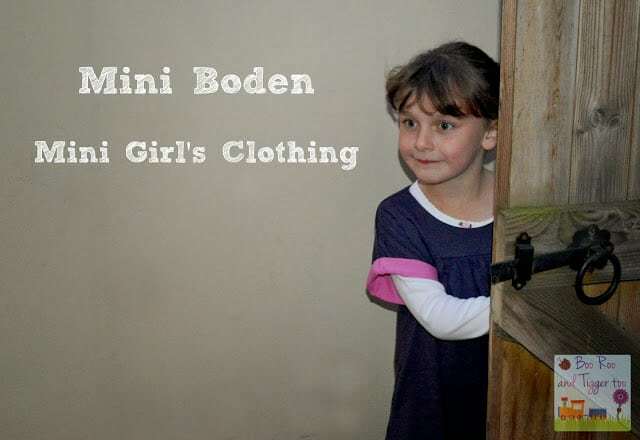 Disclosure Policy: We received the above clothing items from Mini Boden FOC for the purpose of review.